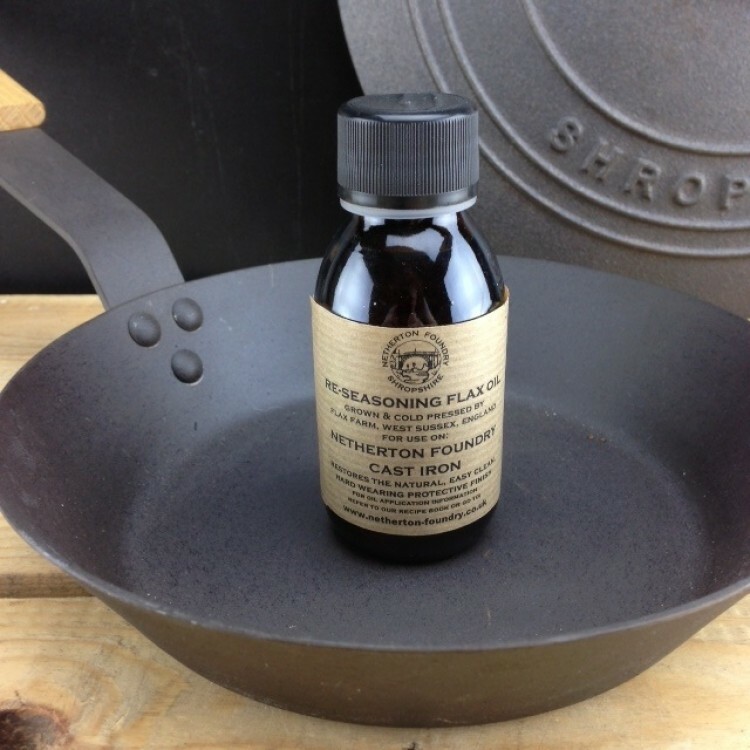 Netherton Foundry Cast Iron Slow Cooker The original iconic British made cast iron slow cooker. 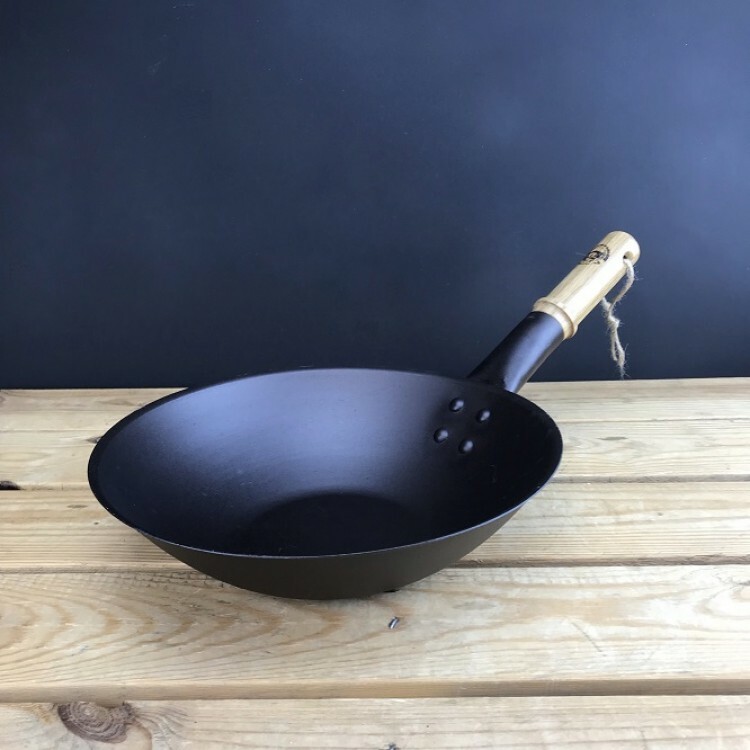 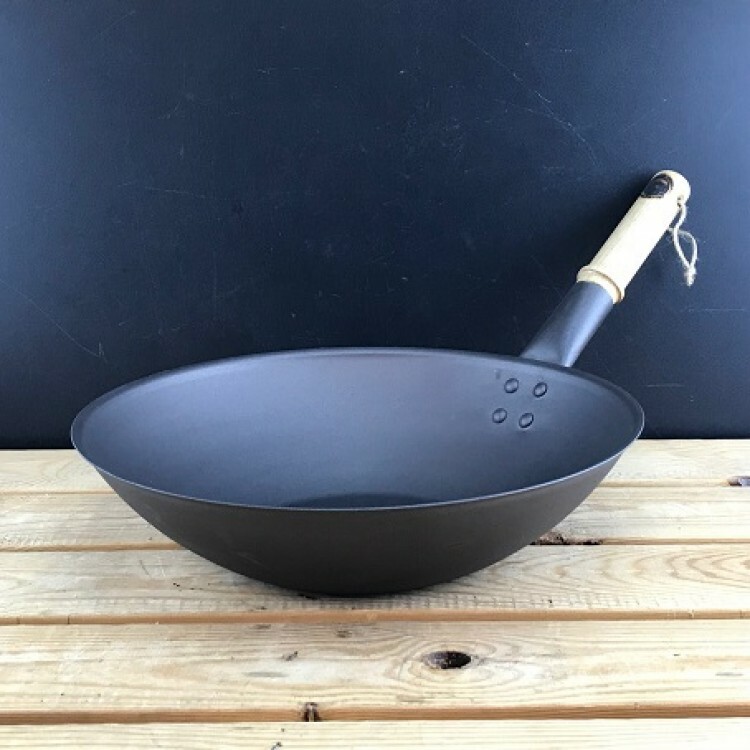 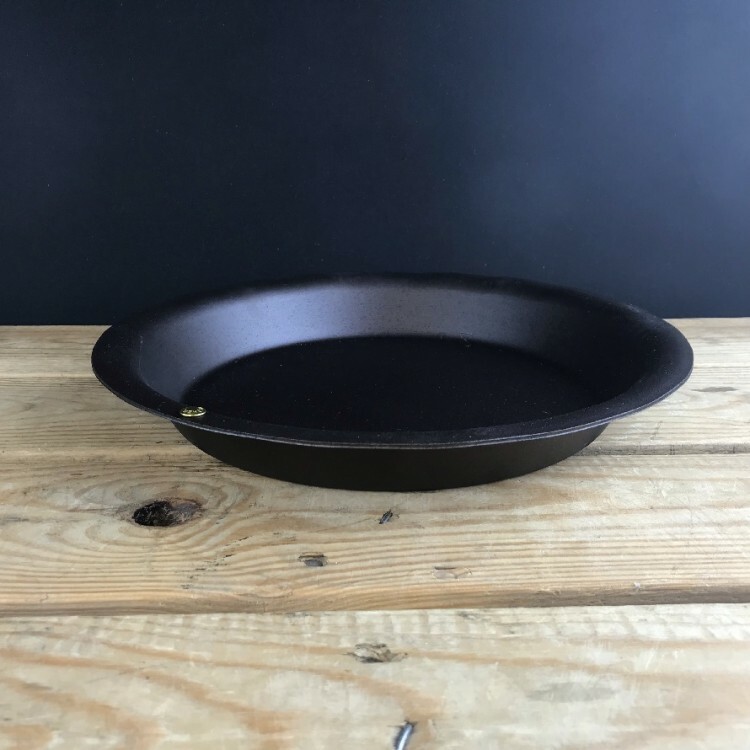 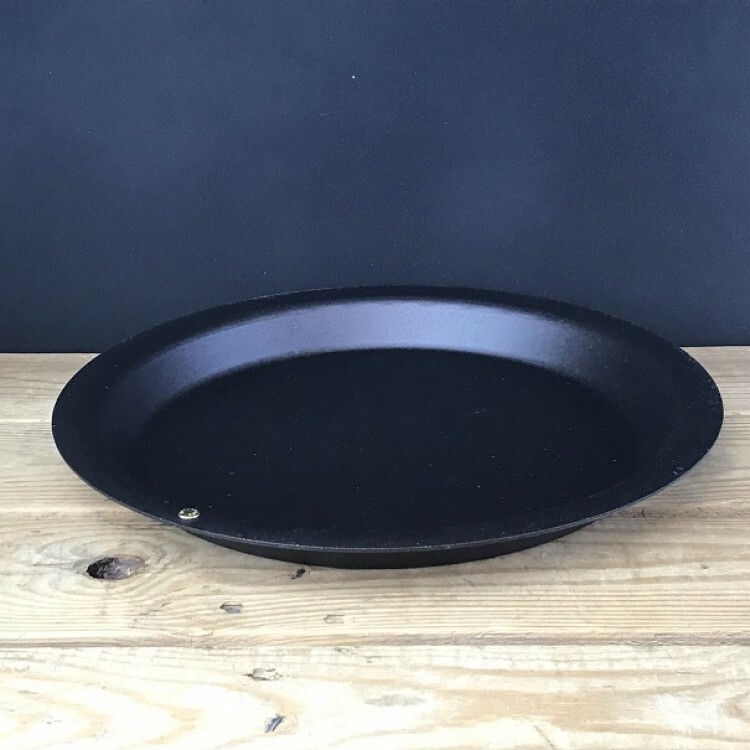 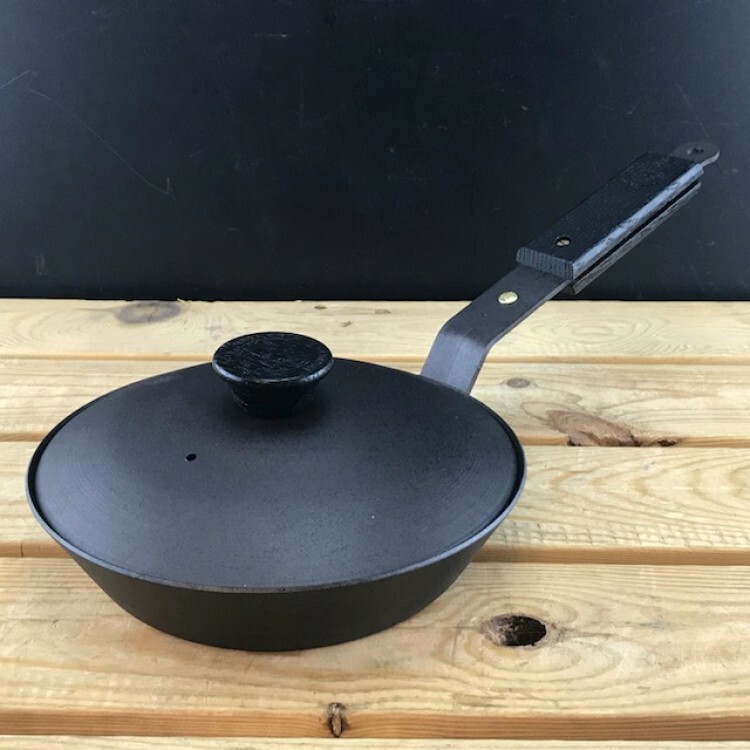 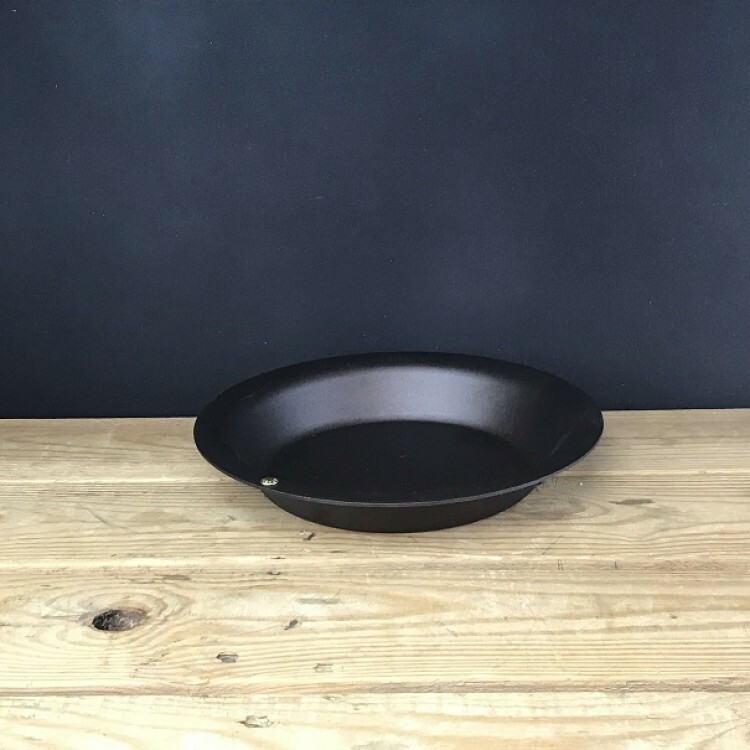 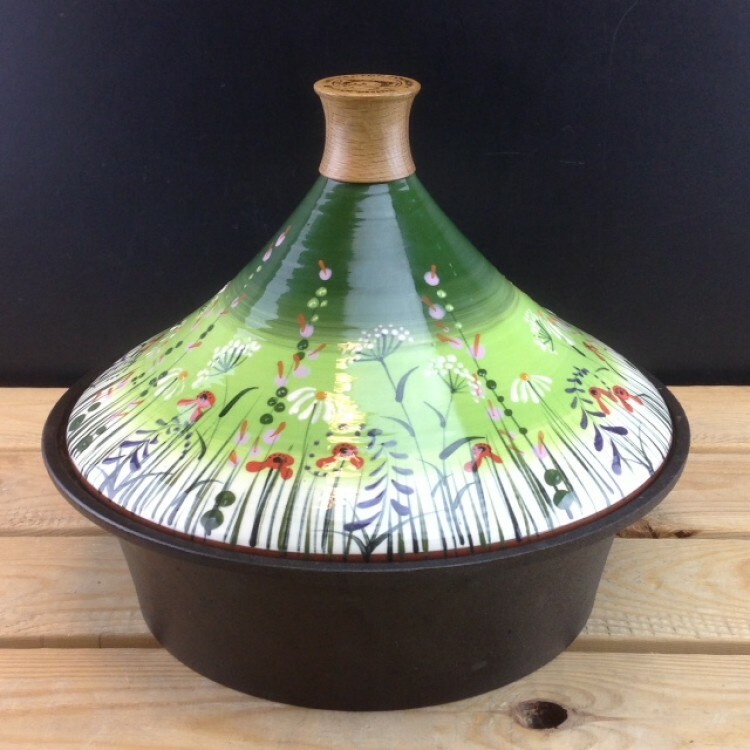 ..
Netherton Foundry Cast Iron Oven casserole dish Available for pre-order only for delivery at..
Netherton Foundry Cast Iron Slow Cooker fitted with Australian/NZ style plug. 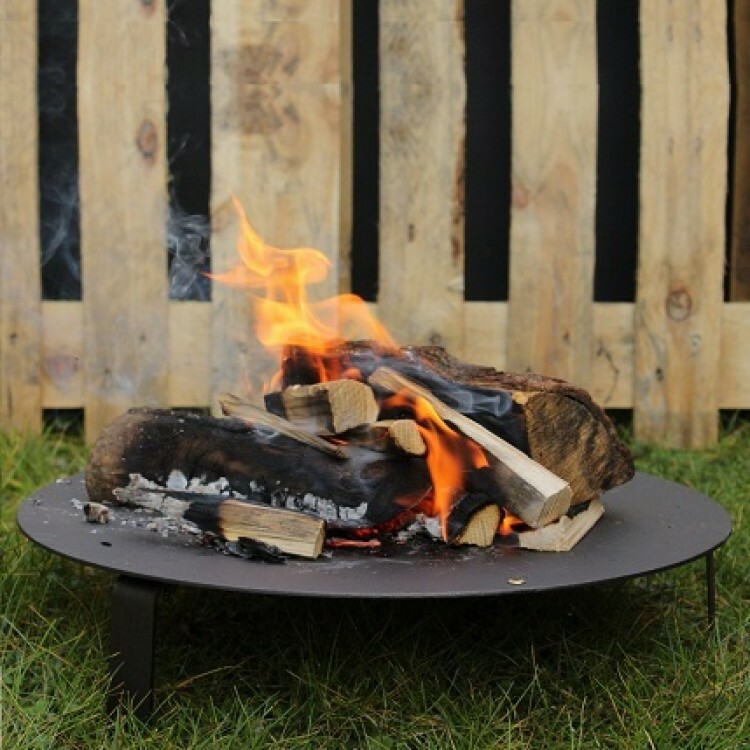 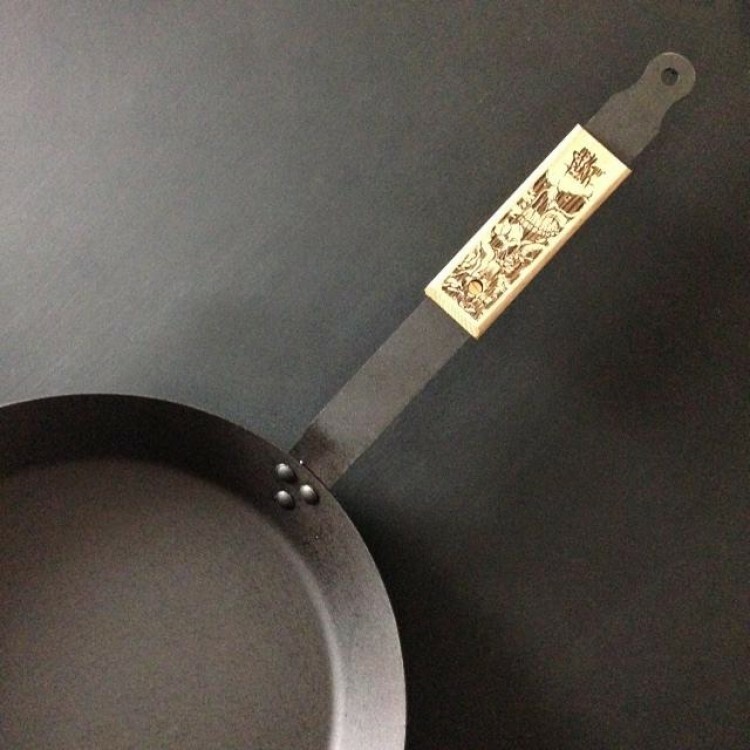 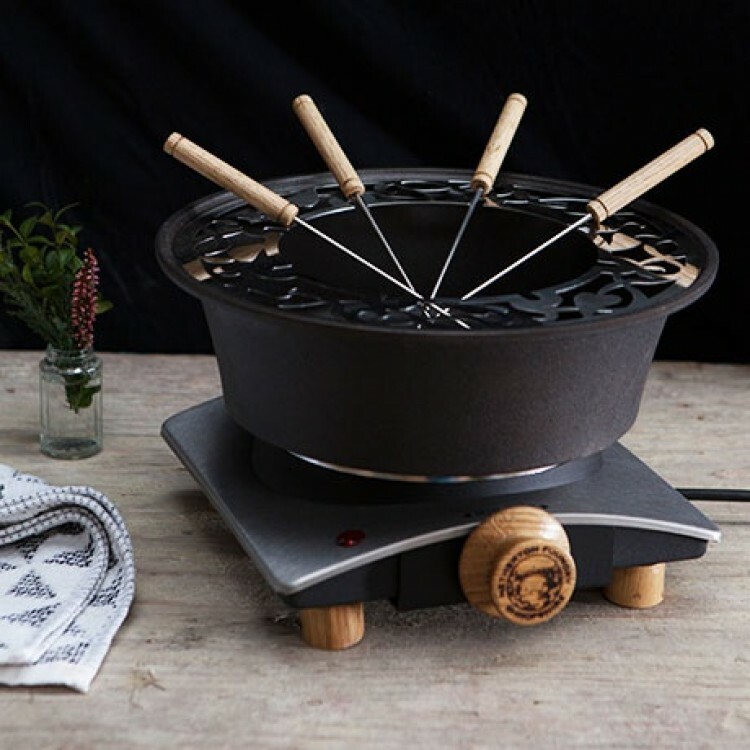 The original icon..
Netherton Foundry Cast Iron Slow Cooker fitted with South African style plug. 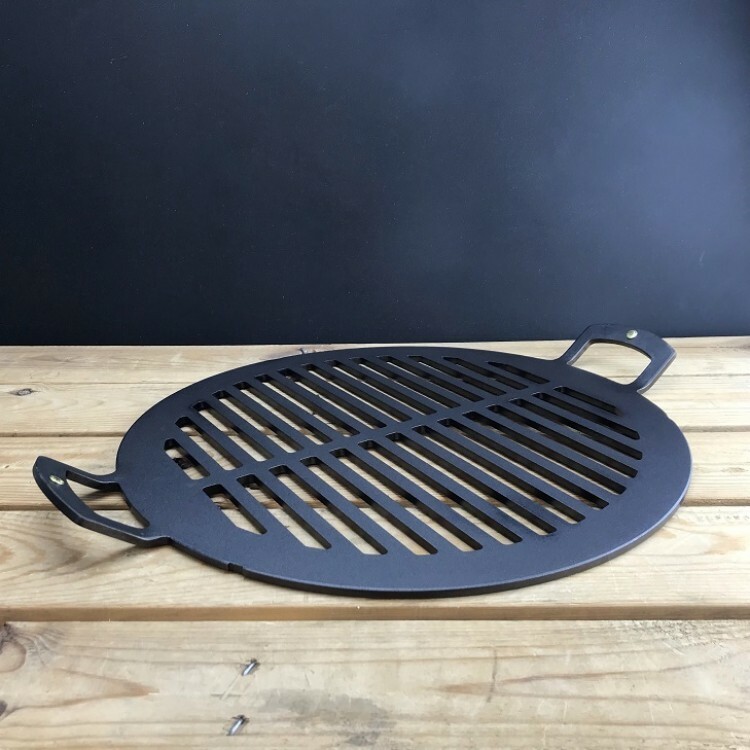 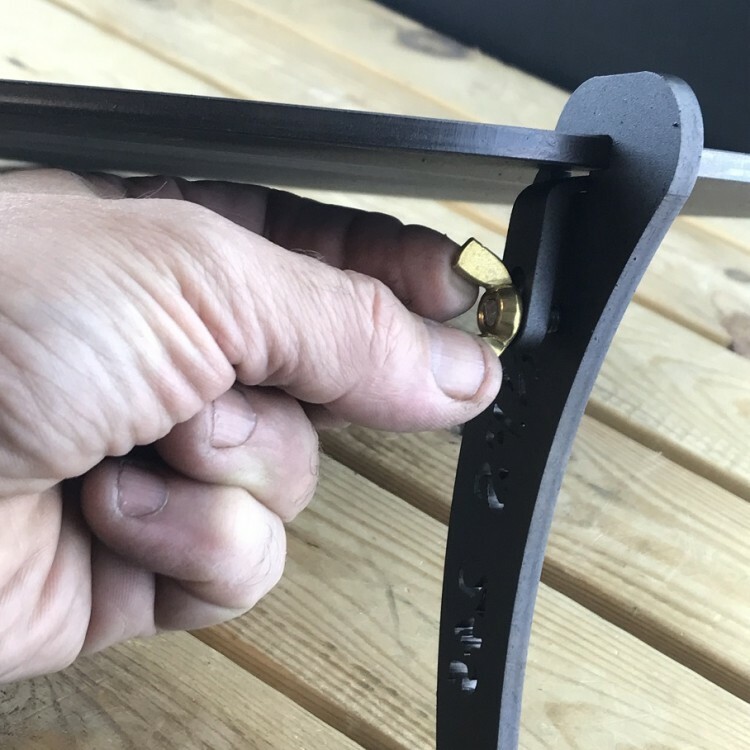 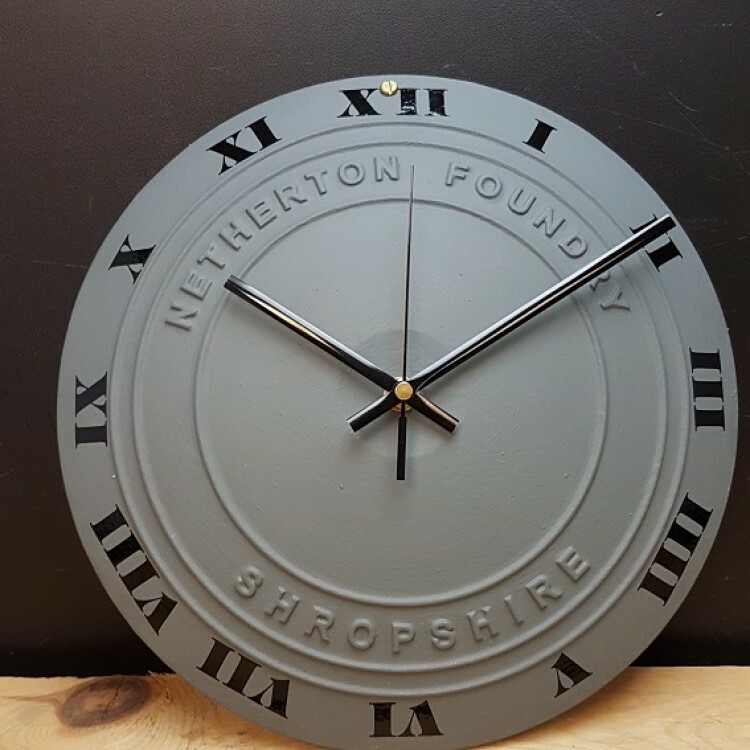 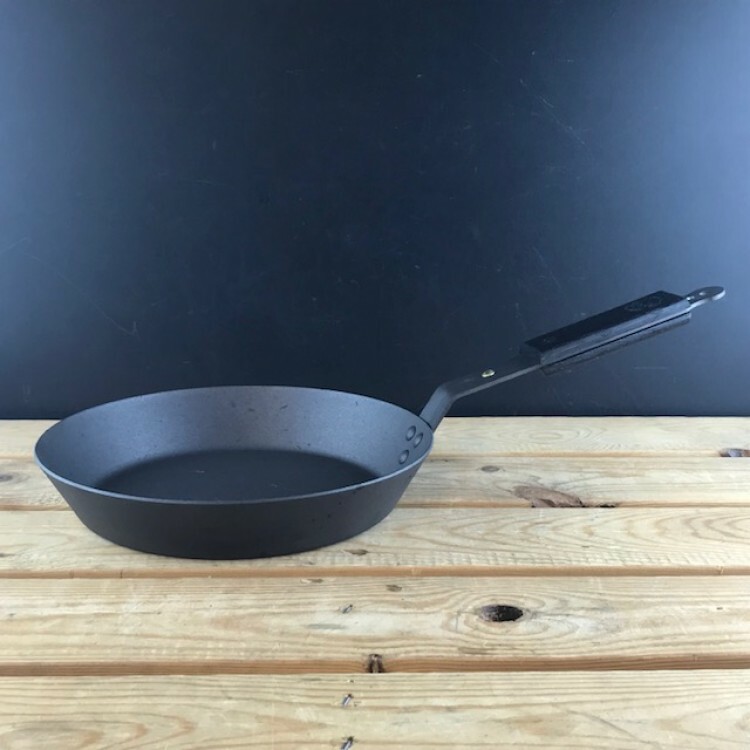 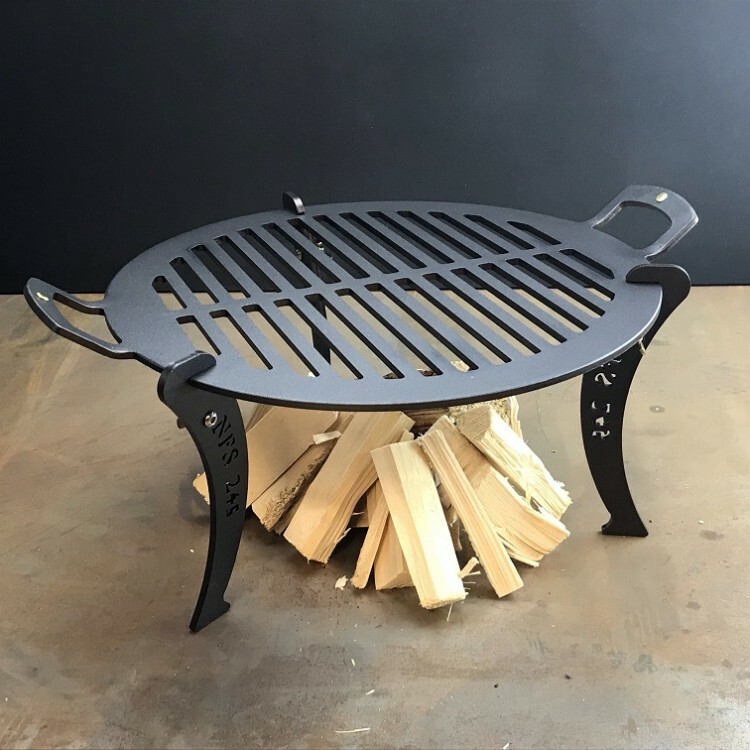 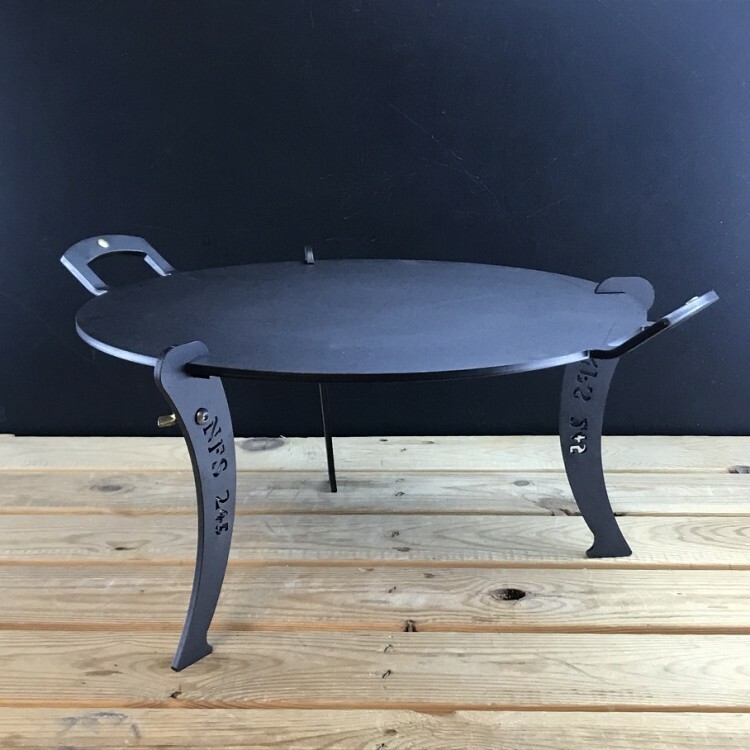 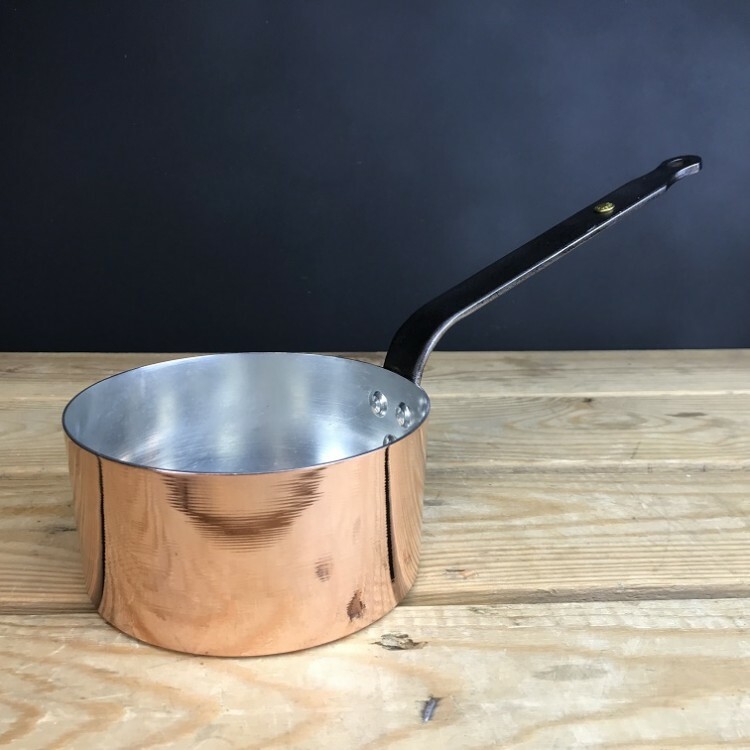 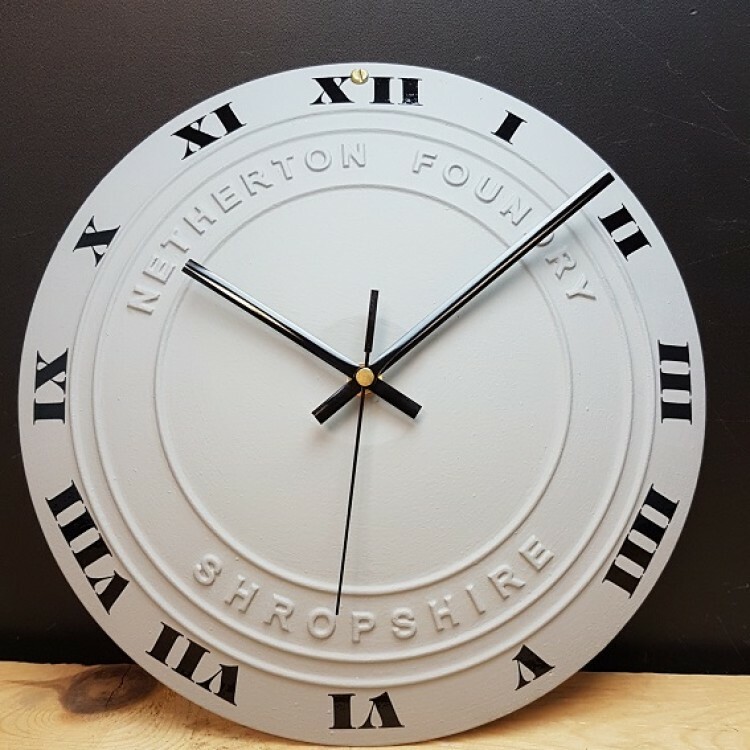 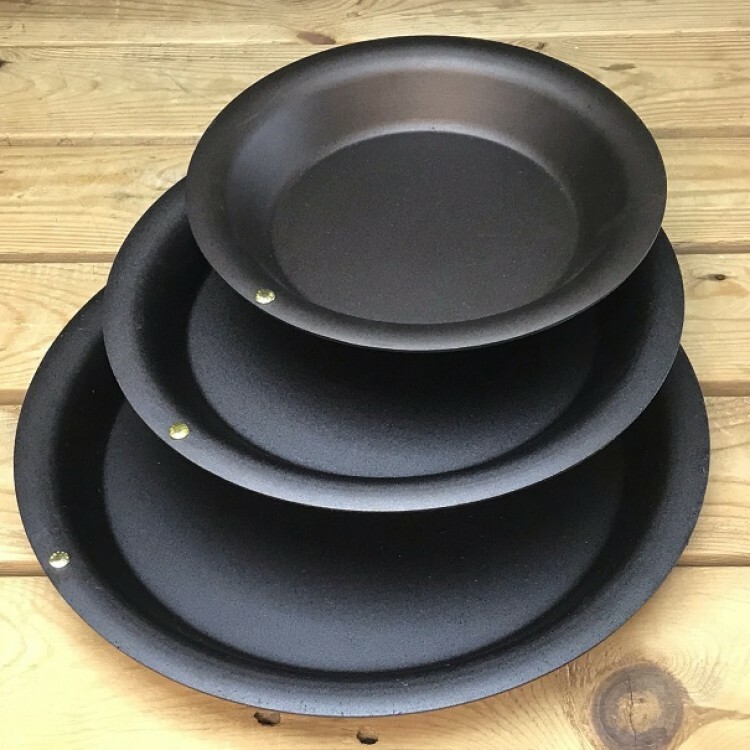 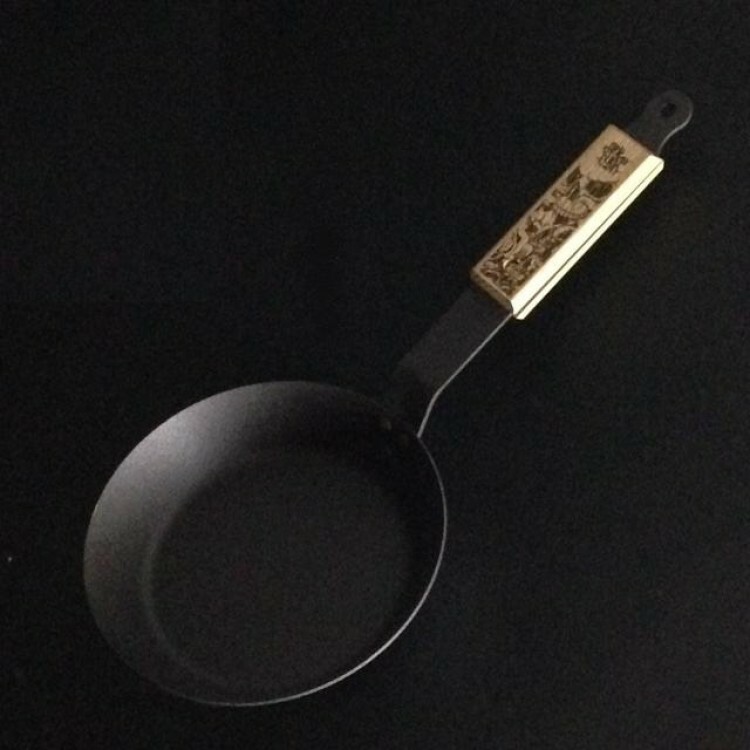 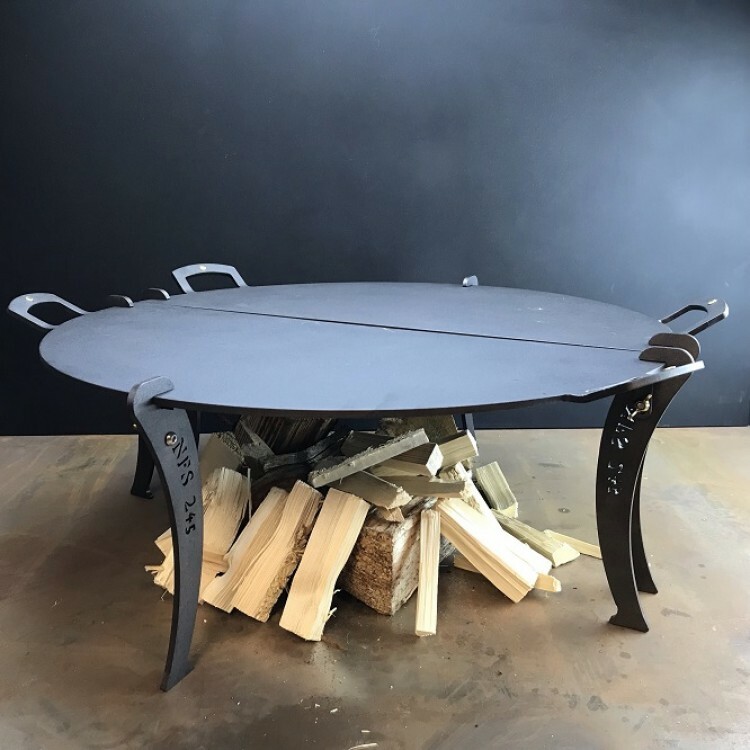 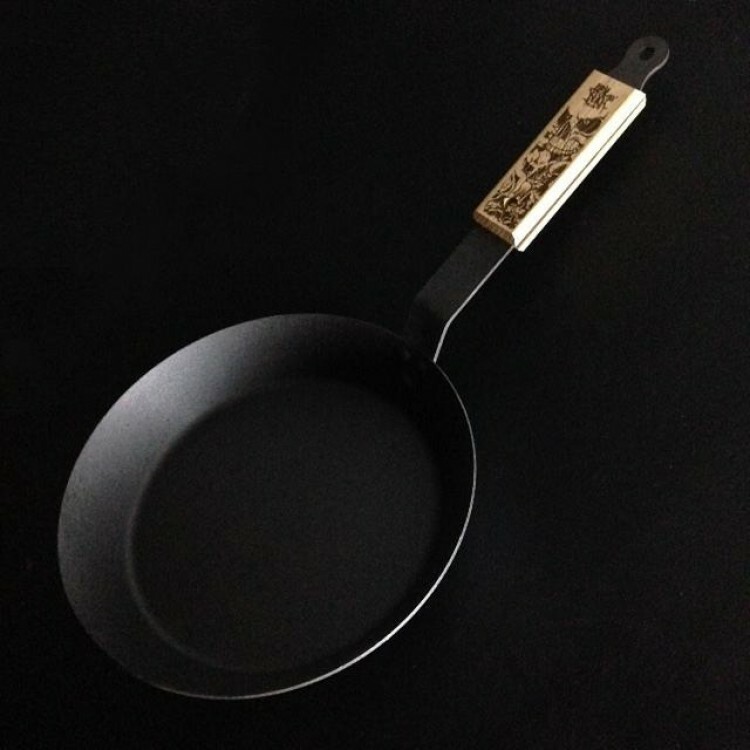 The or..
Netherton Foundry Hot Smoker & Roaster Oven Casserole Set Available for pre-order only ..
Netherton Foundry Hot Smoker & Roaster Accessory Set For use with the Netherton Foundry cast ..